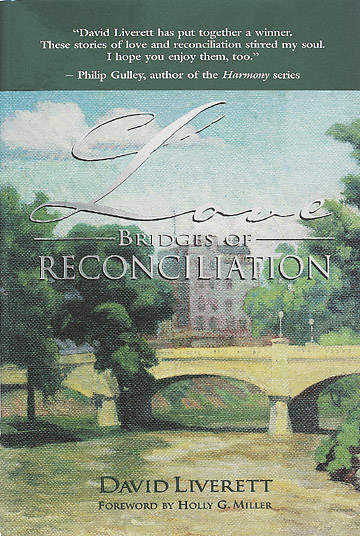 Love, Bridges of Reconciliation is the third book from pen and ink artist, David Liverett. As in his previous books, "When Hope Shines Through" and "Faith for the Journey," Mr. Liverett includes his drawings--this time of bridges from around the world. Along with the drawings, there are messages and stories from many contributors, based on the reconciliation theme.